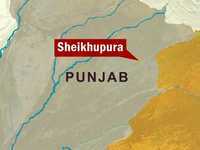 addressed a huge crowd in Sheikhupura. and is projected to exceed to 700,000 by 2019. 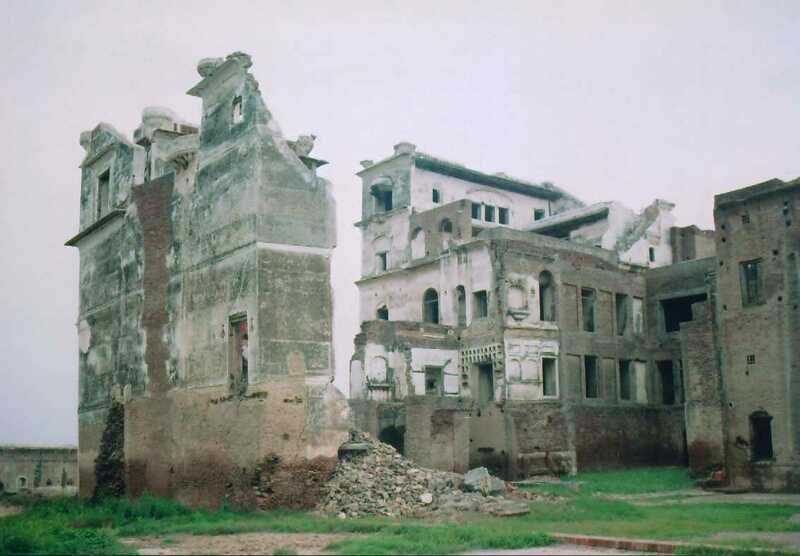 United States will help Pakistan to restore 400 year old Sheikhupura Fort in Punjab. The restoration and conservation project of the national heritage monument will take place over the next three years. 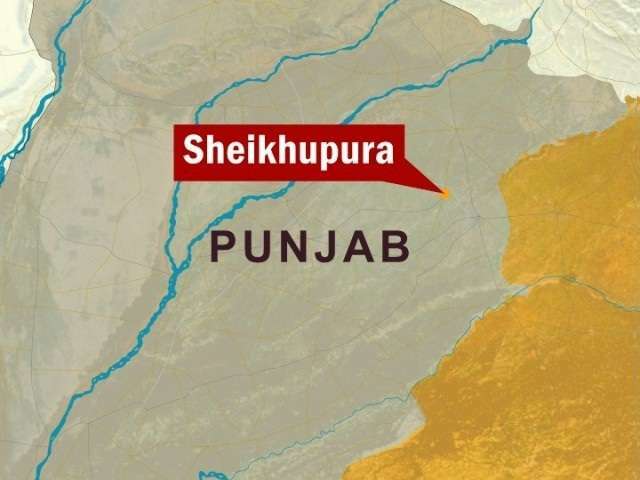 Sheikhupura Fort, which is currently closed for public, will be opened as a tourist attraction soon. Source: Punjab Development Statistics, 2005. 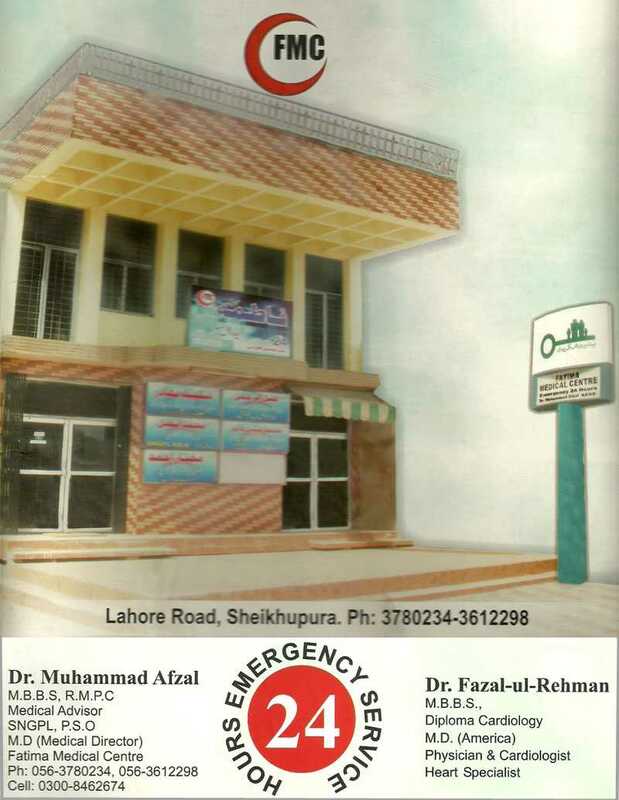 Banners related to your business, services or products on sheikhu website. Limited time offer; free promotion of your company! Bookmark or Share it with these social networking sites.